Laundry day, done. Leave it to Gunns. Our route customers love having twice weekly door-to-door pickups! Have your team's dry cleaning delivered straight to the office! Is there anything more luxurious than silk drapes or harder to clean? Gunn's can help! Your guests deserve the best. 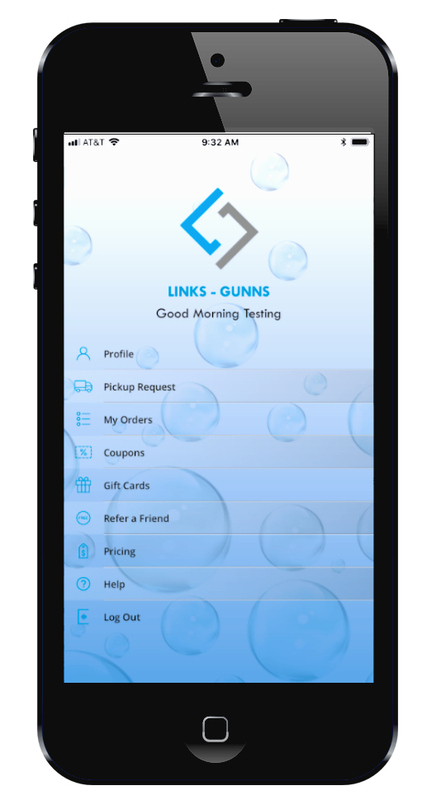 Links daily linen services makes it easy. From staff uniforms to a guests' night on the town - experience Links clean. Keep your drapes fresh, clean, and fire-resistant with Links drapery services. For after the “I dos,” there is Links - to have and hold your special memories. From precious quilts to table settings, we help your heirlooms last. For special memories that hold and tell stories of your life, there is Links. 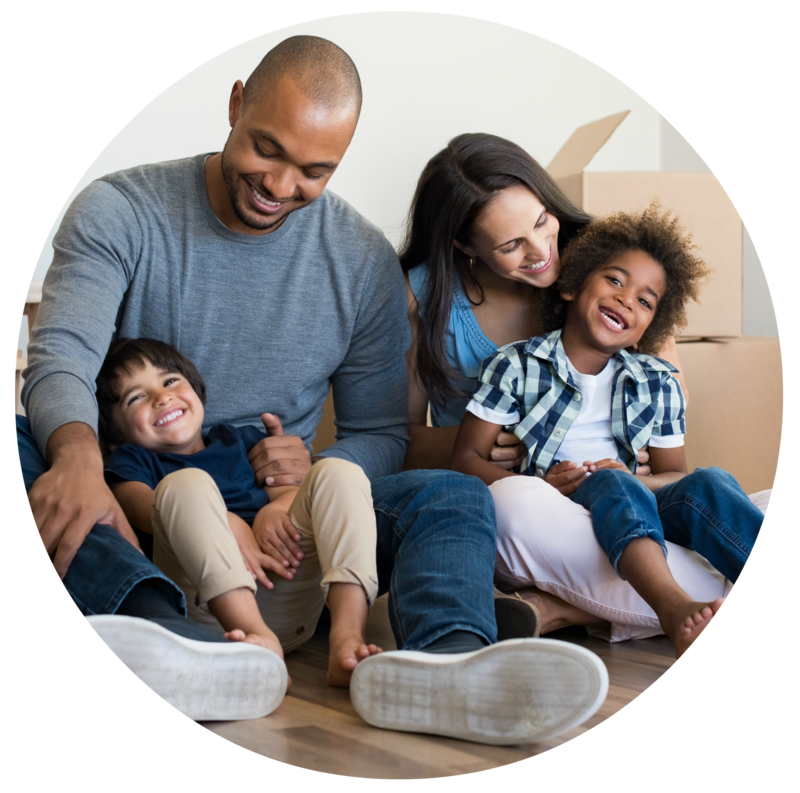 Restoring fire, water, & contaminant damage for your family's soft goods. Electronics damaged in a disaster? Links restores damage from water, fire, & contaminants! From area rugs, window curtains to tapestries, Gunns restores them!